No matter why you are looking for a dentist (whether because you are new to the area, or because you haven't seen a dentist in years and you are now in pain) you can always be assured of a friendly and caring welcome at our pratice as a new patient. As a new patient at SE1 Dental Centre, the first appointment we'd like to arrange for you is a New Patient Examination. The cost of this appointment is just £55. 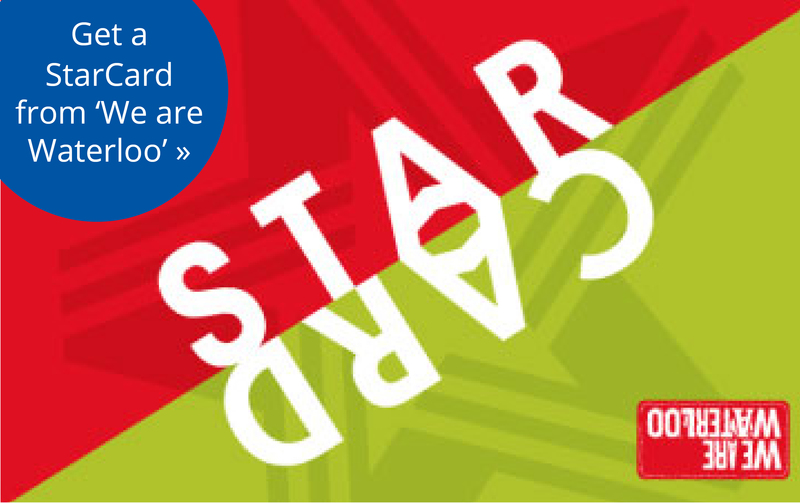 Special Offer: Receive 20% off your First Appointment with us if you are a StarCard holder with 'We are Waterloo'. 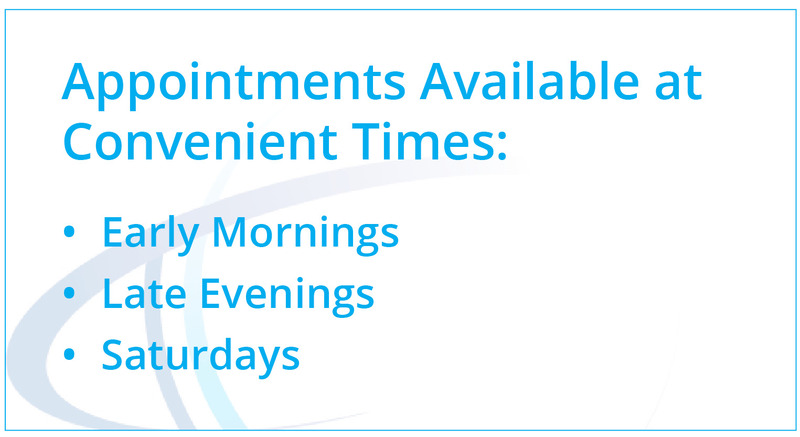 Please call our friendly reception team on 020 7928 5964 for more information and to book an appointment with us*. This appointment will involve you completing a Medical History Form, followed by an Xray* (if necessary) and a thorough dental examination of the health of your gums, teeth and mouth. We will also take the time to get to know you and to discuss any concerns you may have with your smile, as well as to discuss any specific requirements you may have with regard to dental treatment. Passionate about what we do, we aim to ensure that the children, teenagers and adults that we see each have the opportunity to benefit from healthy gums, fresh breath and a confident smile. We believe in providing dentistry of the highest standard to our valued patients in a caring, professional and affordable way. 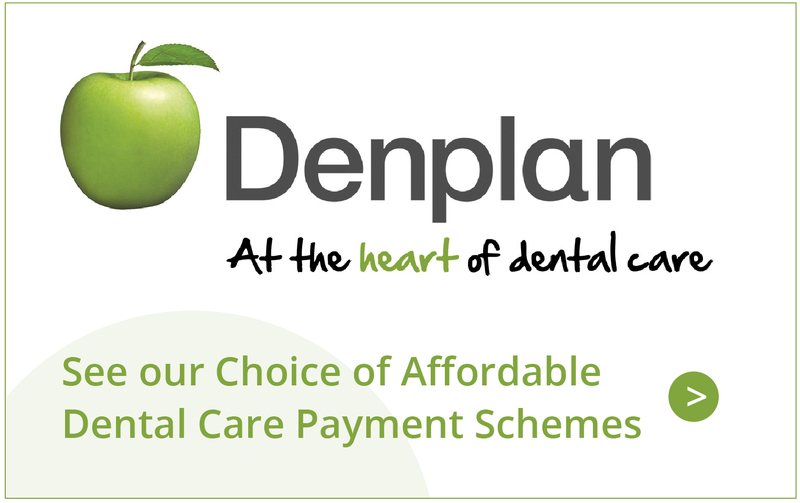 One of the ways in which we aim to do this is to offer a choice to see us either on a 'pay as you go' basis (so you pay as and when you see us) or to join one of our Denplan budget schemes (known as Denplan Essentials and Denplan Care) that allow our patients to budget the cost of their dental care. *The cost of a small xray is £7.50, and the cost of a large xray is £40 at SE1 Dental. Should your dentist advise that you need an xray, then please be aware that this will be charged in addition to the cost of your New Patient Examination. Thank you very much for your kindness. I have seen many dentists over the years and my mouth is now a mixture of dental artwork - with yours certainly being the finest... so thanks again for your kindness and skill.